Outreach to visit prospects and absentees. 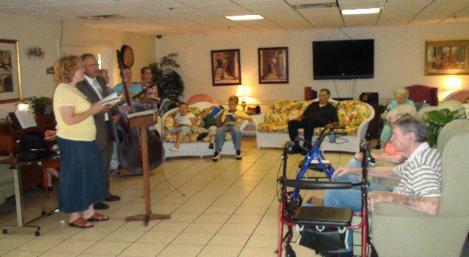 singing and encouragement to the elderly. members in need. Our church also ministers to the local jails.